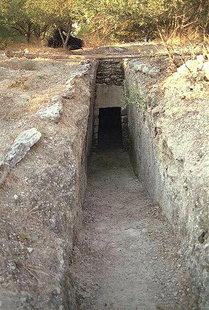 On a hill near Filaki, there is a Minoan tholos tomb with a long descending corridor. 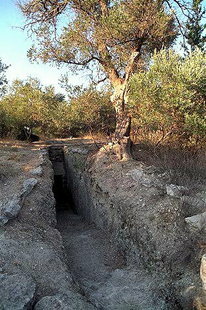 The tomb is hidden among trees and is rather difficult to find. 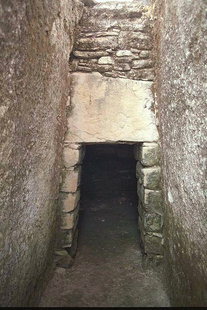 Ask for directions in the village.